irritated oily skin, bacteria and fungus infection on the scalp. It is a harmless condition that occurs when the scalp becomes dry or greasy. 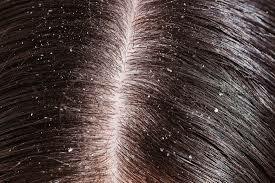 The common symptoms of dandruff are scalp itchiness, the formation of flakes of dry skin which shed on their own causing embarrassment and lack of self-esteem in a person. 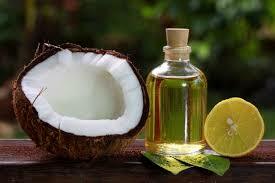 Coconut oil nourishes your hair, while lemon juice helps to treat dandruff at home without using harmful chemicals. Heat 2 tablespoons of coconut oil and mix it with equal amounts of lemon juice then massage your scalp gently with the mixture now leave it on for 20 minutes before rinsing it off with shampoo. 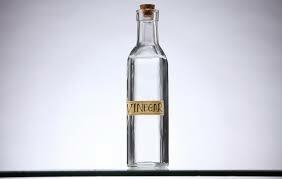 Vinegar helps in treating itchy, dry skin and also helps to kill dandruff-causing fungus and bacteria. Apply an equal quantity mixture of white vinegar with water on the scalp skin about half an hour before a head wash. 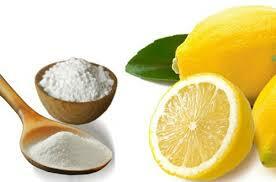 Mix the 3 tablespoons fresh lemon juice and 3 tablespoons baking soda in a bowl and apply the paste to your scalp. Leave it as it is for about 10 minutes, or until the scalp starts to itch. Wash your hair with water. You can use apple cider vinegar as a conditioner. To treat a bad case of dandruff, wash your hair with your regular shampoo, and then rinse with an alcohol-based mouthwash. 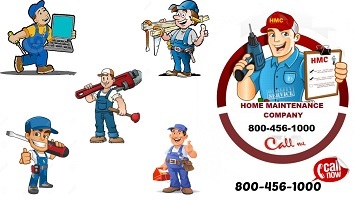 Follow with your regular conditioner. 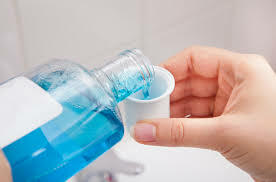 Mouthwash's anti-fungal properties help prevent dandruff-causing yeast from growing. 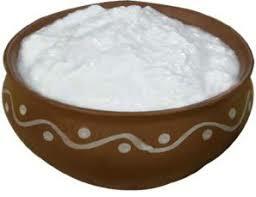 Apply some dahi on your hair and scalp and keep it for at least one hour. Wash it off with a mild shampoo thoroughly. 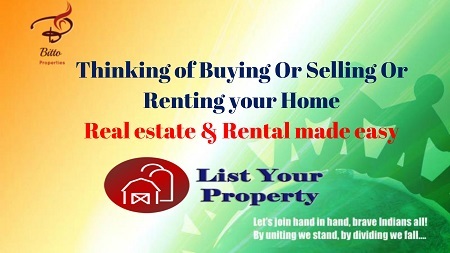 Do this at least twice a week. 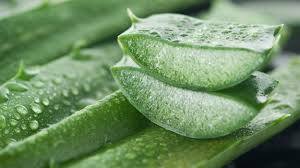 Aloe Vera contains antibacterial and anti- fungal properties. Get fresh aloe for maximum benefits. It also contains an enzyme called proteolytic enzyme, which has the property of breaking down protein like dead skin cells. As the dead skin cells are removed with the help of aloe, the chances of eradicating dandruff are that much higher.